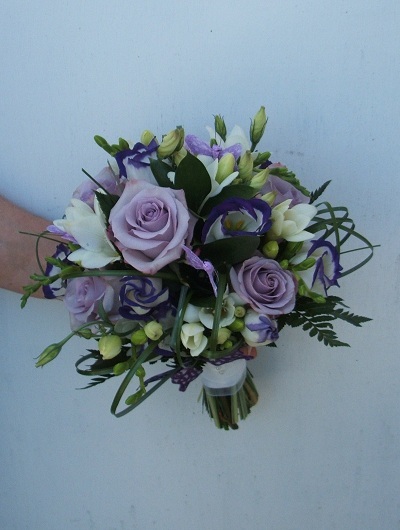 Here at Roy’s Florist we understand that there is a lot to organise for your Wedding and this can be very exciting but also stressful. 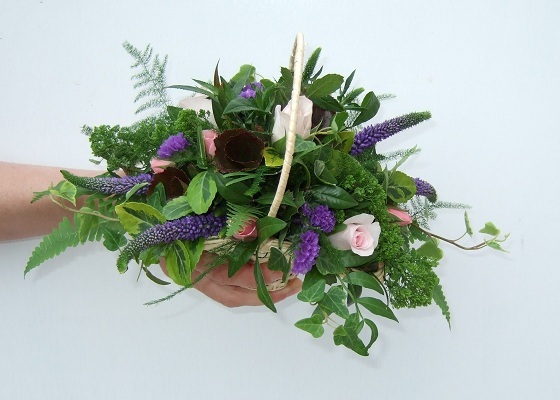 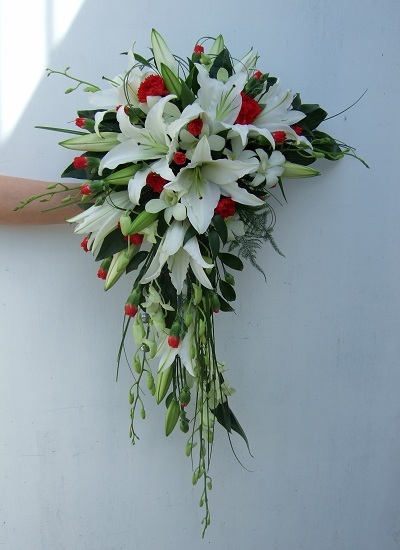 We are committed to providing you with flower arrangements that will compliment your chosen design and we are able to cater for all you flower needs. 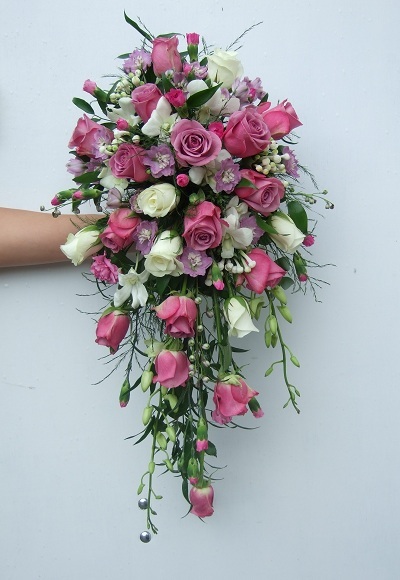 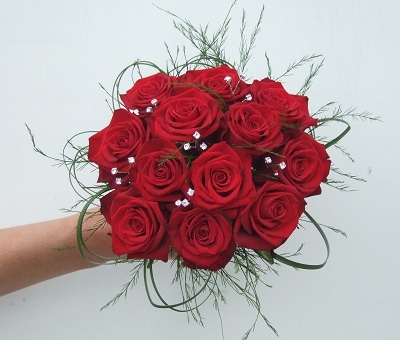 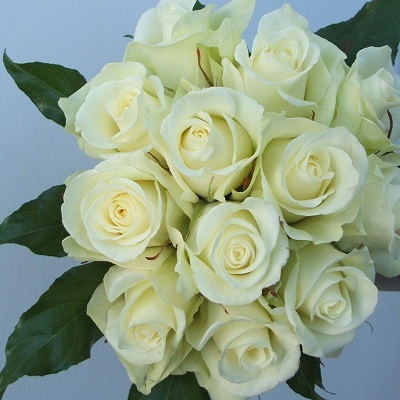 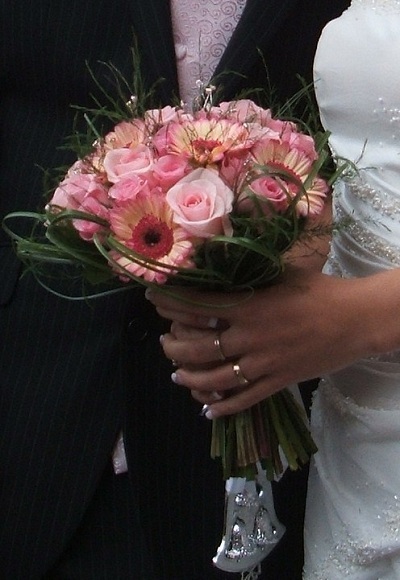 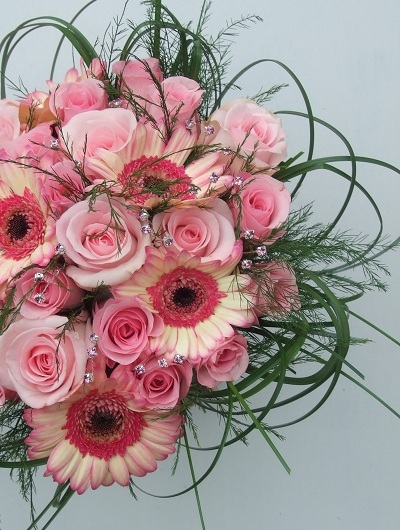 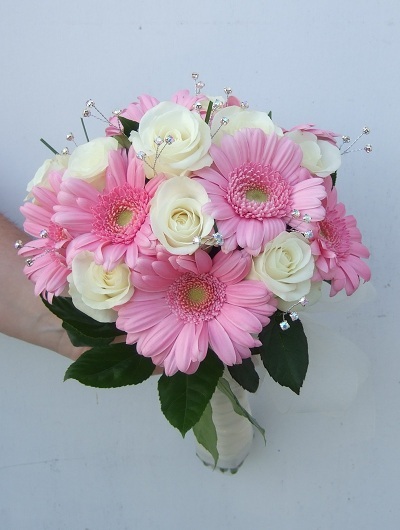 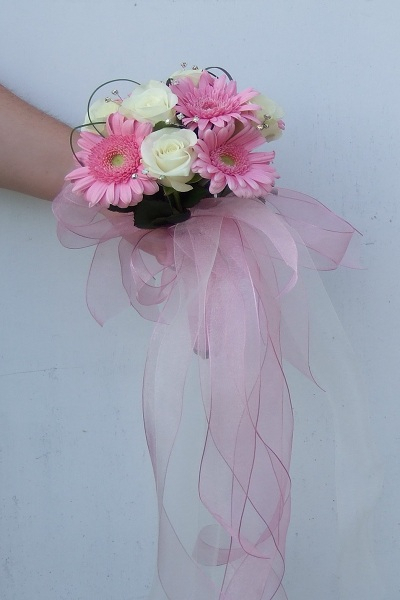 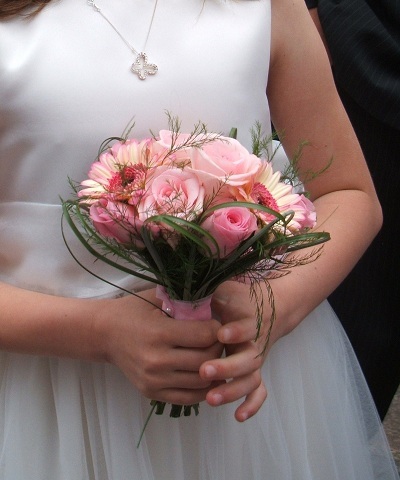 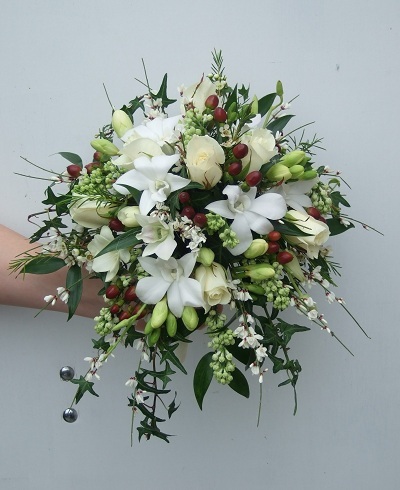 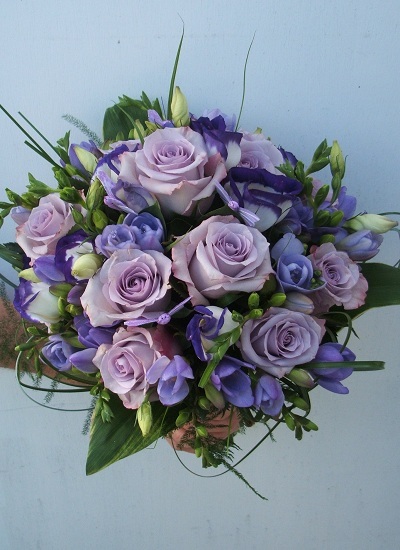 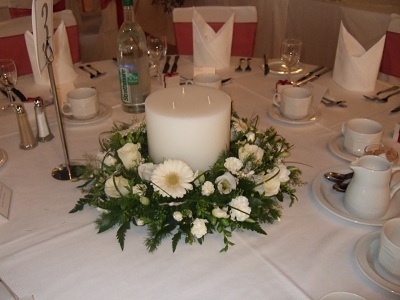 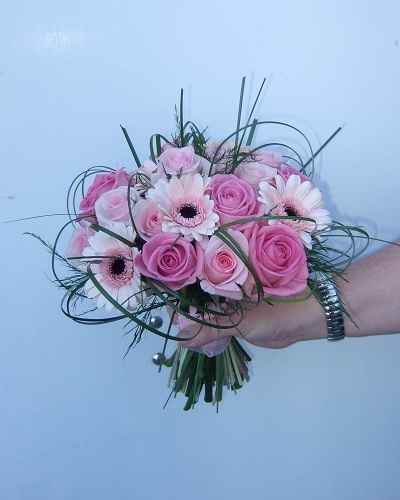 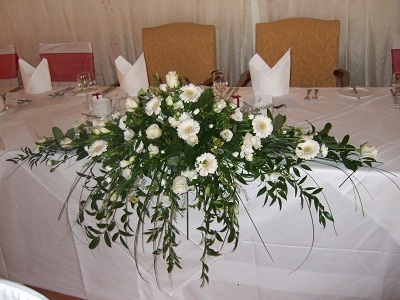 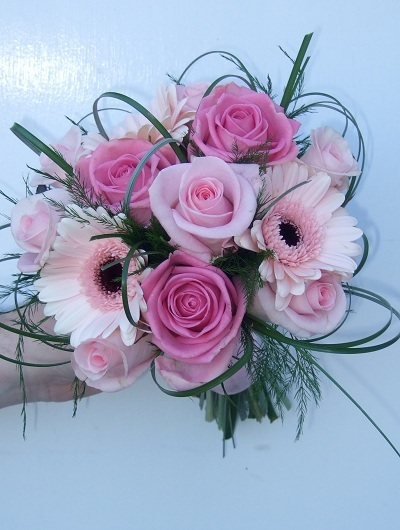 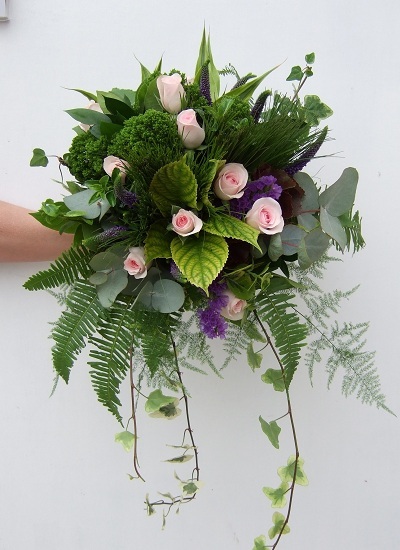 At Roy’s we are committed to providing you with the perfect flowers for the special day, however, due to the nature of the occasion we ask that you please call into Roy’s Florist, Gosport to discuss your requirements as there is a high demand on dates, especially during the summer season. 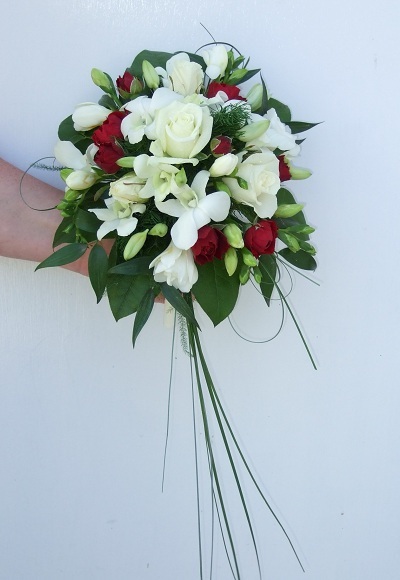 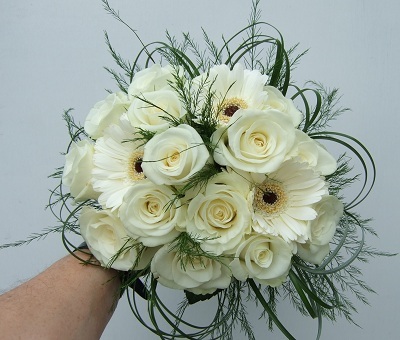 We are unable to provide prices for any of the pieces shown as Wedding Flowers are individual and the price range varies depending on the flower that is included and the arrangement design that is chosen.